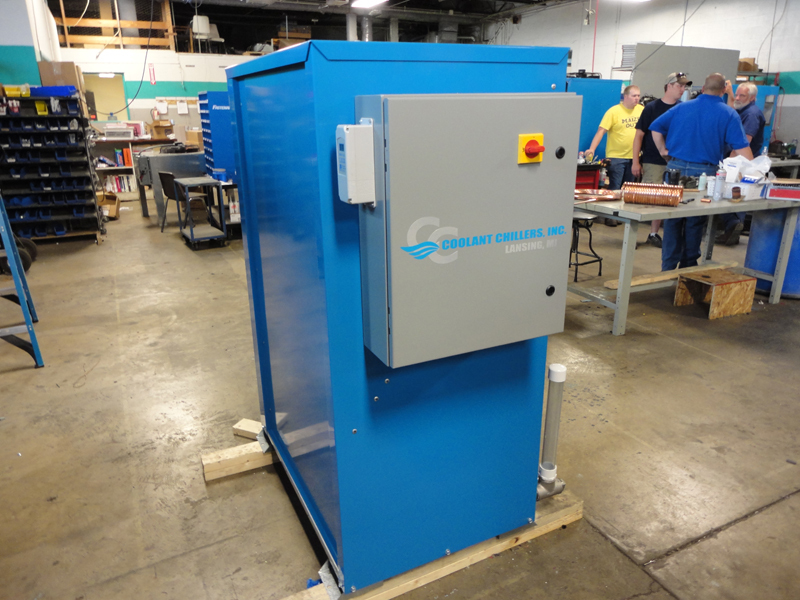 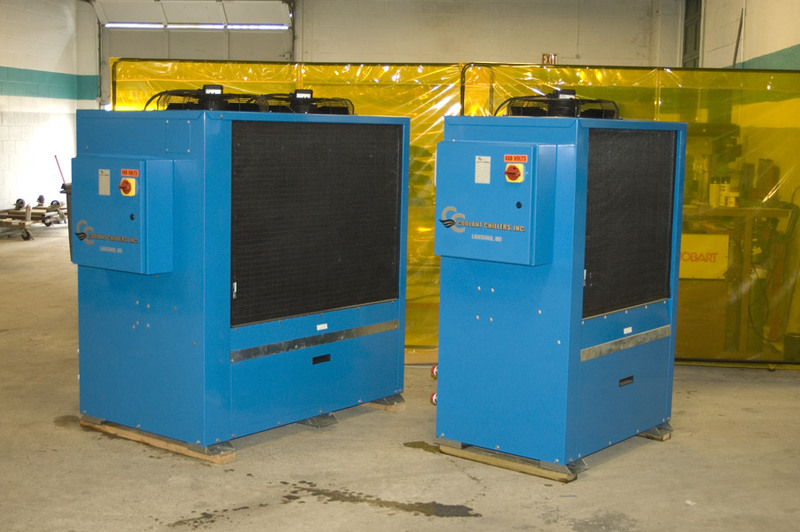 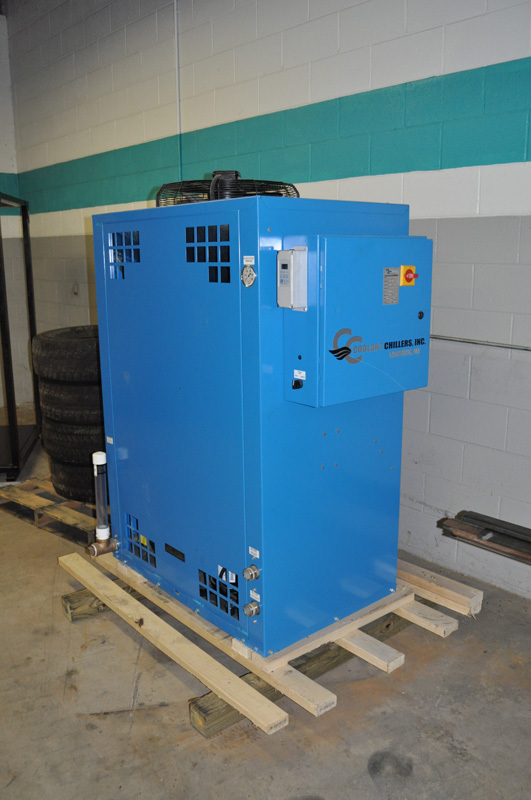 Fluid Chillers, Inc. maintains a full line of rental chillers ready for immediate shipment. 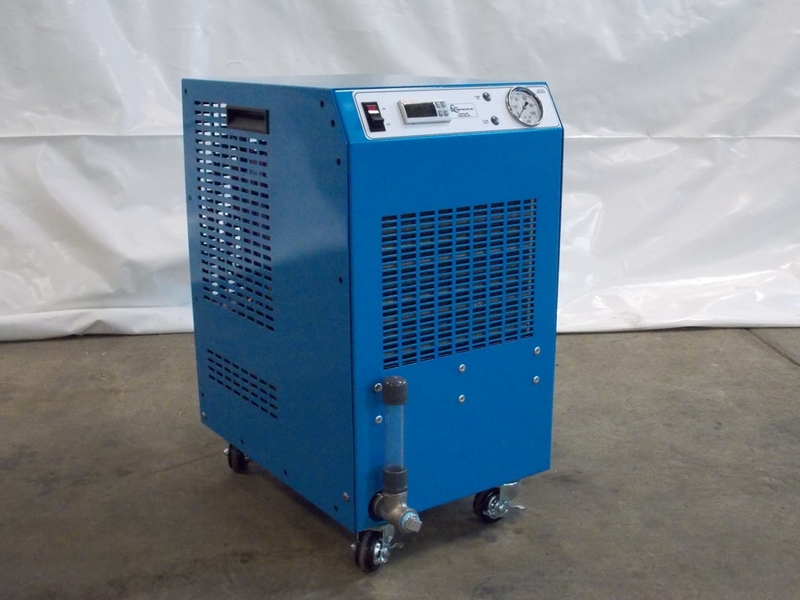 We have large air cooled chillers that are trailer mounted ready for immediate delivery. 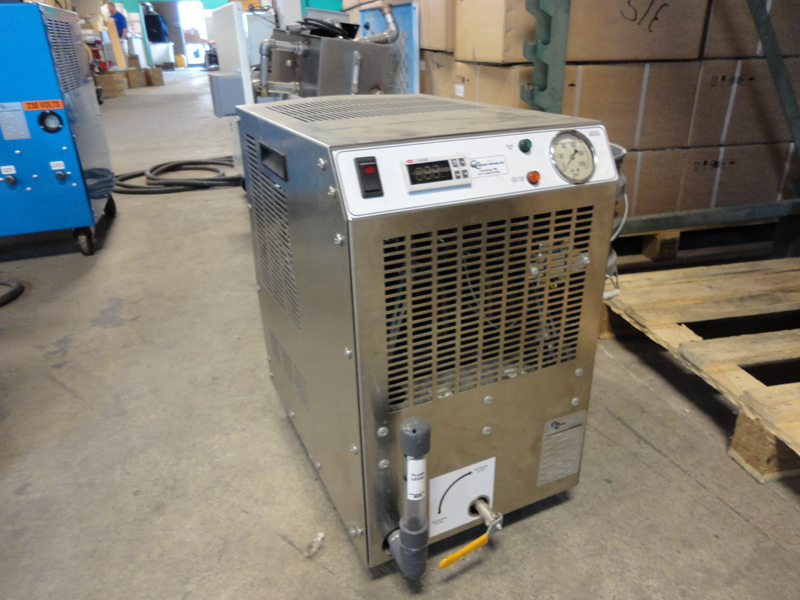 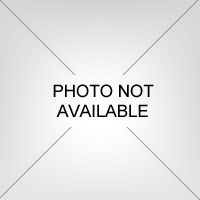 Fluid Chillers, Inc. always has an inventory of used chillers. 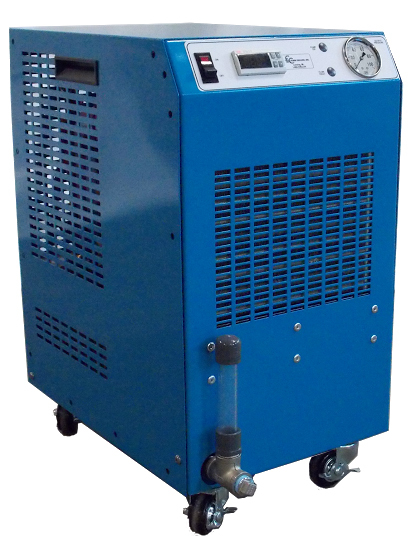 Capacities usually range from 1 ton to 100 tons. 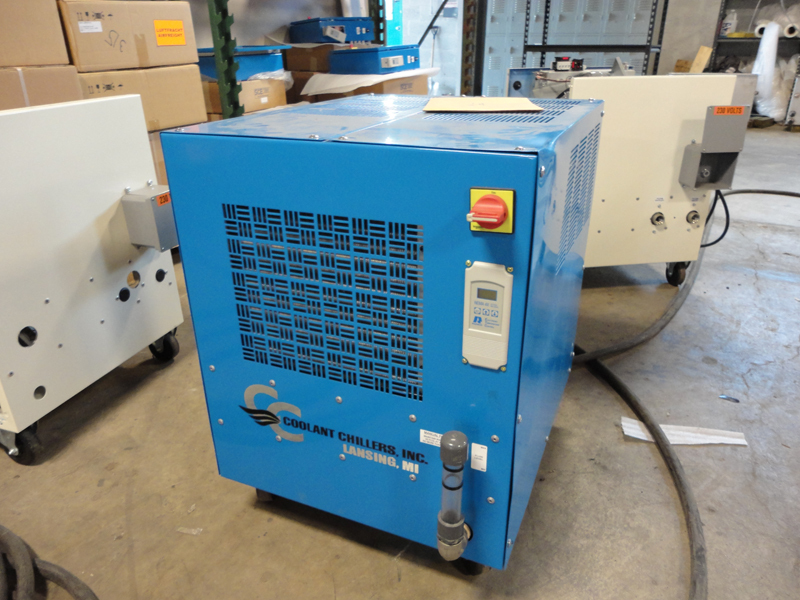 Please Call ahead for inventory listings and availability *Note: Inventory Changes Weekly.Please Call!